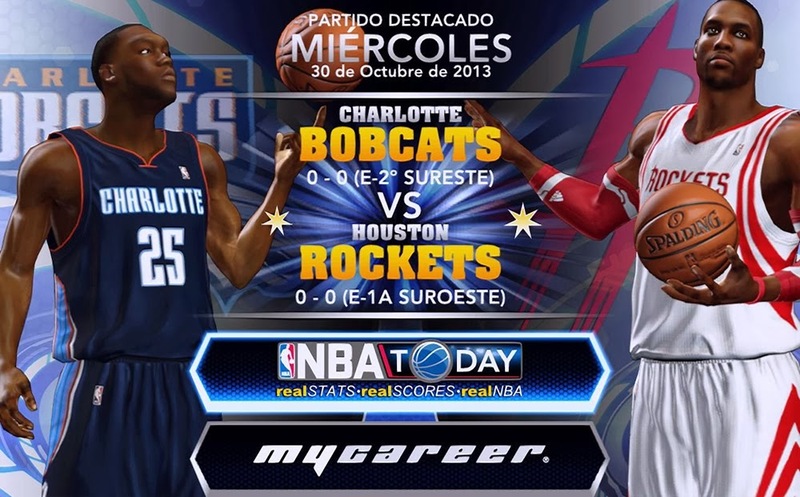 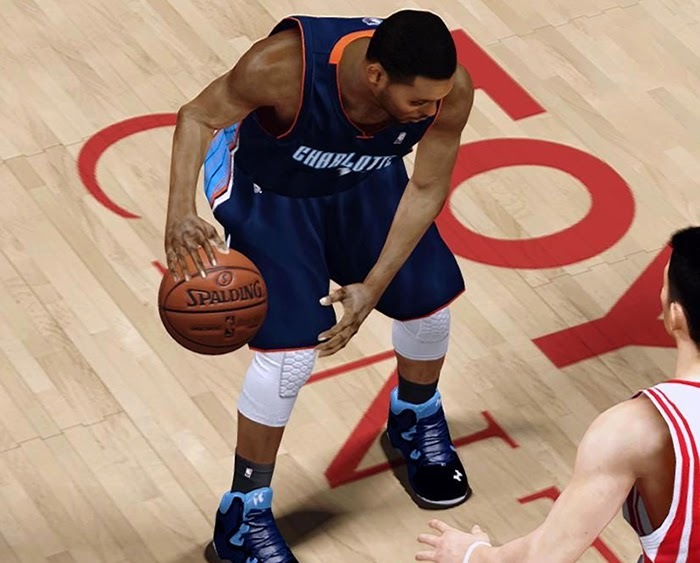 Description: This patch updates the basketball in NBA 2K14. It has brown texture which gives it a leather look, and dark rib patterns. 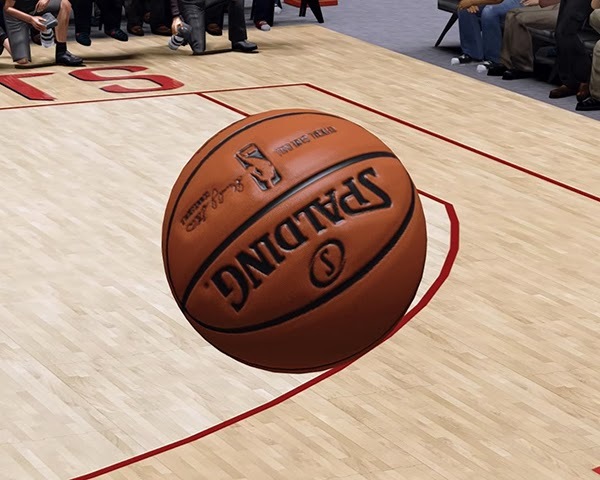 This ball looks great in game regardless whether you're using a graphics enhancer or not.